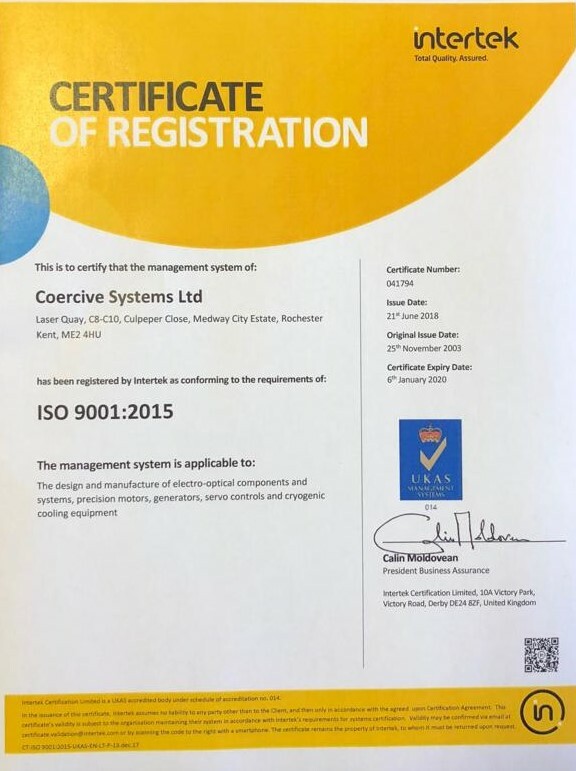 Coercive's Quality Management System is ISO 9001: 2015 approved, with approval held since 1995. The Quality System is defined in the Company Quality Manual. The Operating Procedures that underpin the Quality System are documented in a separate Procedures Manual which contain the Company’s SOP’s. 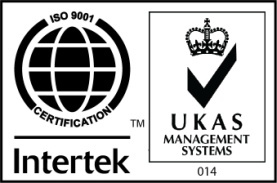 The company holds approval from many major organisations in Defence, Aerospace and Industrial sectors having been a supplier for over 25 years.